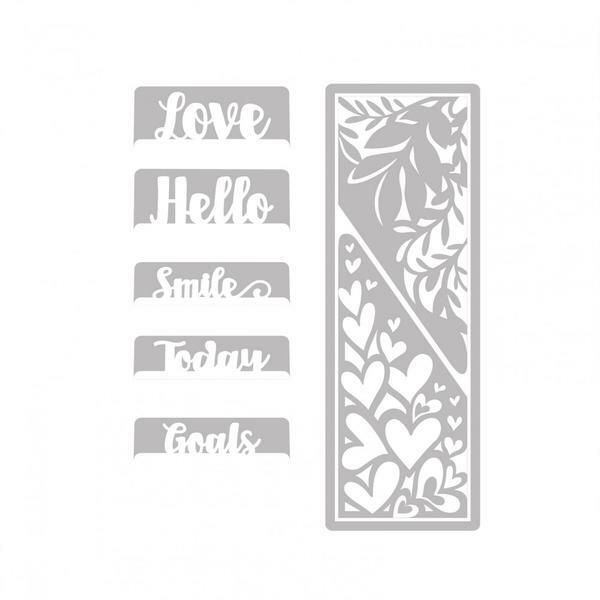 Today I am back with a planner bookmark tutorial using these awesome Sizzix thinlet dies by Katelyn Lizardi. I had SO much fun making these!! 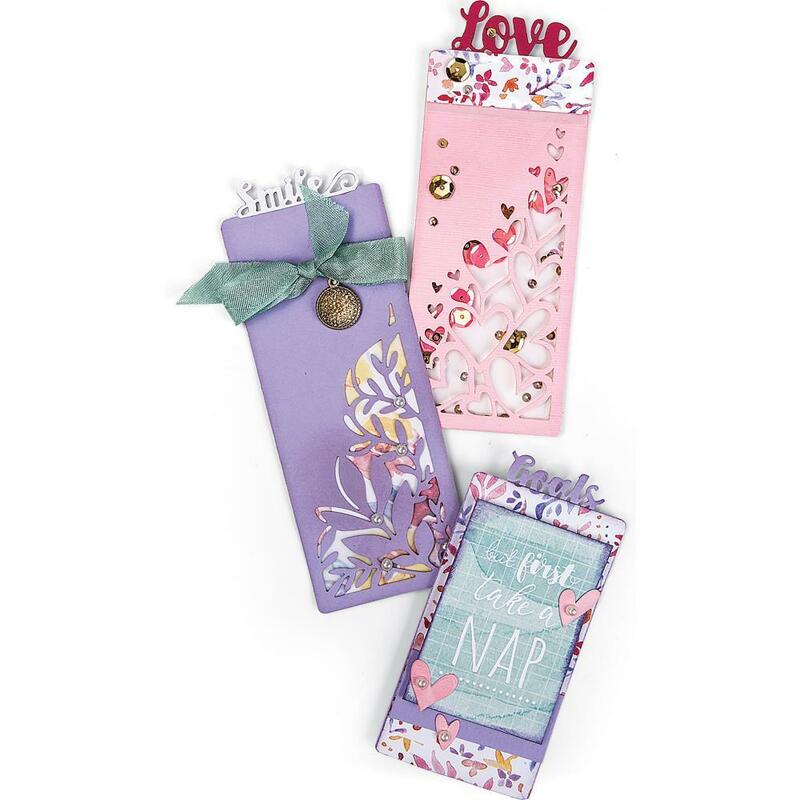 And they are not NOT just for bookmarks! Use them in your reading or recipe books! I adore the leaf and the heart patterns and love how the words just die cut at the top there. 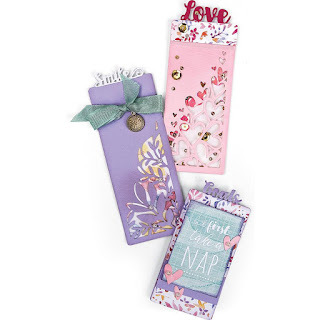 And these are the perfect projects to use your charms and your ribbons on!! And of course, you don't have to use the insets. You can just make regular bookmarks. Next thing to make is shaker bookmarks!! These are so easy and quick to make and make the best gifts! !